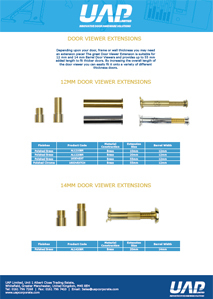 Depending upon your door, frame or wall thickness you may need a door viewer extension! Offering your customers a variety means not only presenting them with great door security hardware but the necessary accessories to make them fit perfectly. 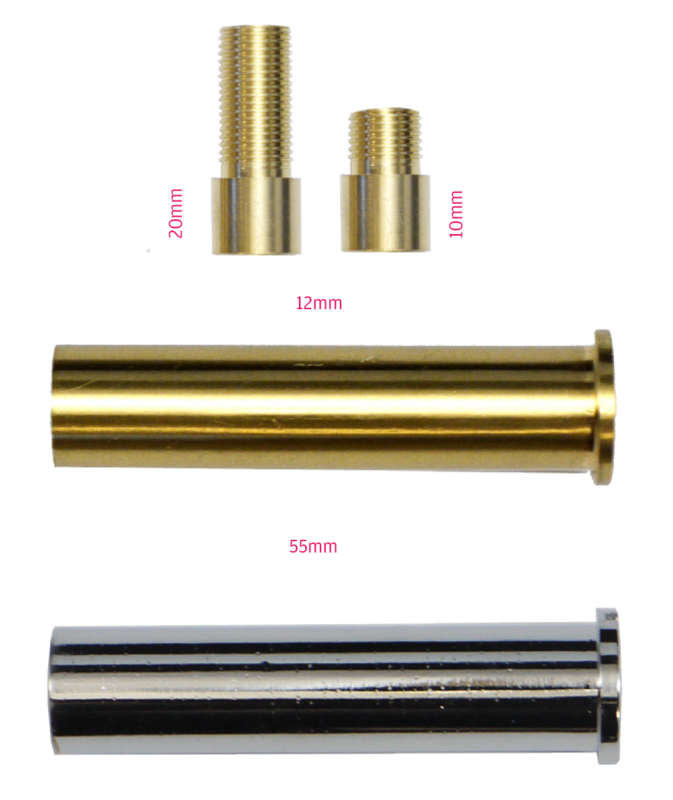 The great Door Viewer Extension is suitable for 12 mm Barrel Door Viewers and provides up to 55 mm added length to fit thicker doors. 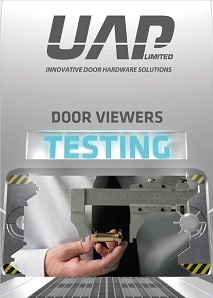 By increasing the overall length of the door viewer you can easily fit it onto a variety of different thickness doors. 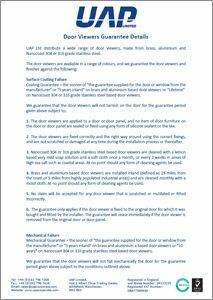 In order to determine what size door viewer extensions will be necessary measure the thickness of the door, frame, or wall where the door viewer will be fitted!